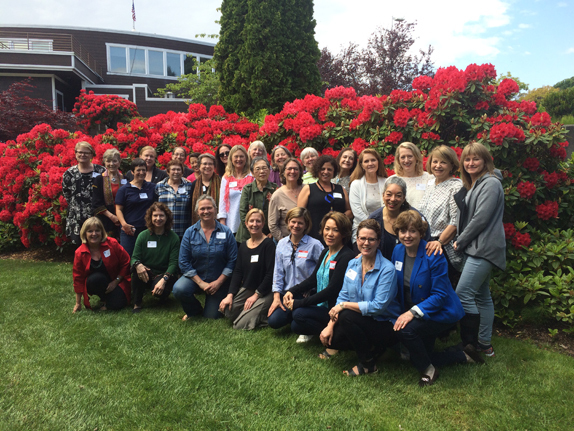 The Seattle Chapter of Les Dames d’Escoffier was chartered in 1989 and today consists of 76 members, including chefs, winemakers, cookbook authors, caterers, restaurateurs, chocolatiers, food photographers and consultants. 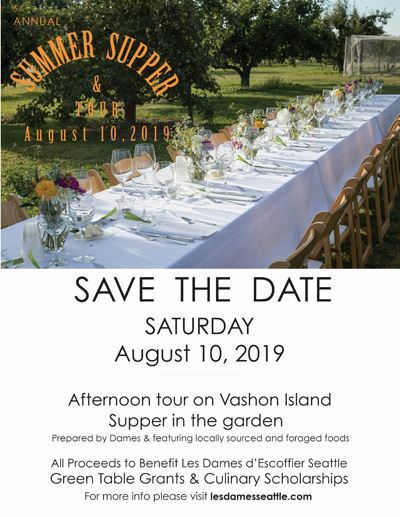 Women in the Seattle area and throughout Washington state who are employed in the fields of food, wine, fine beverages, and hospitality for at at least seven years may apply for membership, which is by invitation only. Mission: LDE Seattle contributes to the vitality of the region's culinary life through two channels: providing women scholarships and mentorship to help them succeed in food, beverage and hospitality careers, and supporting community projects that align with our guiding principles. Vision: LDE Seattle inspires and empowers women in fields of food, beverage, and hospitality, to elevate their careers and develop the next generation of culinary leaders. Be the first to learn about our upcoming events and programs!